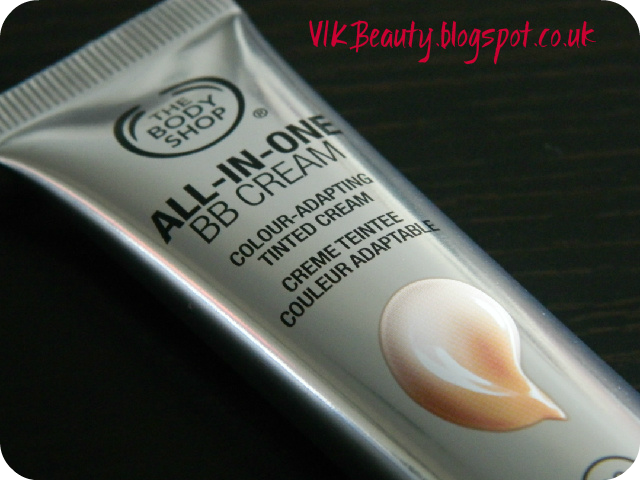 I recently attended The Body Shop press day and was impressed with the makeup that was on display, especially this All-In-One BB Cream. I'm sure we've all heard the hype about the wonders of BB creams. For those of you who may not know, a BB cream (Blemish Balm or Blemish Base) is essentially a multi-function cream that has coverage and skincare properties. 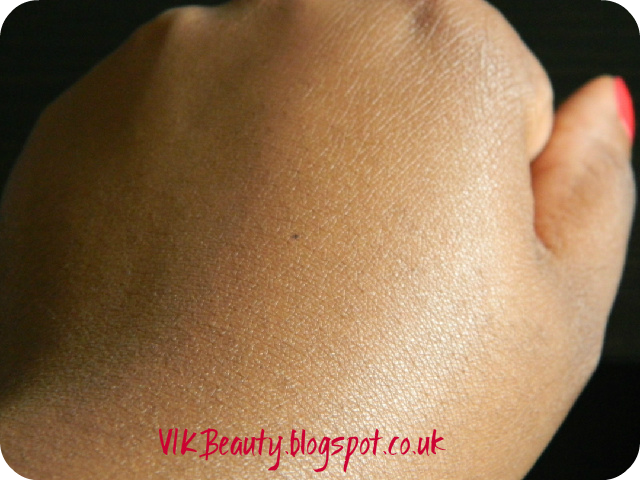 This new BB cream transforms from a white cream to suit each skin tone. When the makeup artist initially put a bit on my hand, I was so sceptical. I looked at the colour and said it wouldn't suit my skin tone. I was really suprised when it did. The cream contains pigment rich capsules which release their colours once applied to the skin. It literally blends into the skin and evens the tone. It's a lightweight cream providing light to medium coverage, 24 hour hydration and is non clogging. 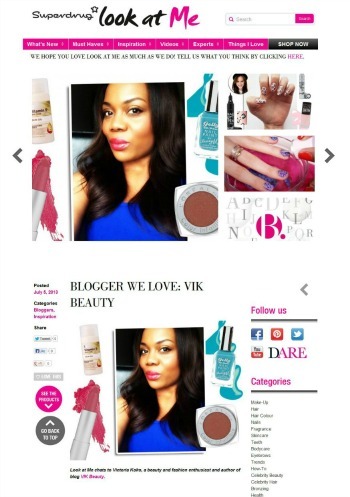 The BB cream is available in three shades (01, 02, 03) ranging from lighter to darker skin tones. I used shade 03. 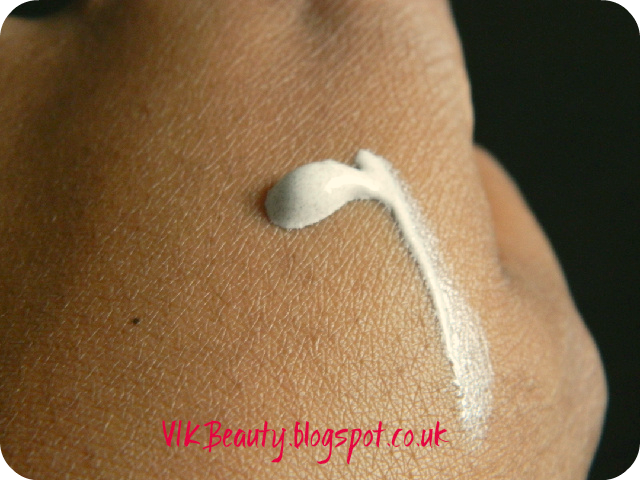 I still used my normal moisturiser prior to applying this BB cream. I found that the cream did last all day (till I took my makeup off), bearing in mind that I wore it under my powder. At the end of the day, this cream only provides light to medium coverage. As you can see from the picture above, it has really blended in well. It would be great if there were more shades available though as I think for really darker skin tones, there is a risk of the skin looking ashy as the cream may not suit the tone. 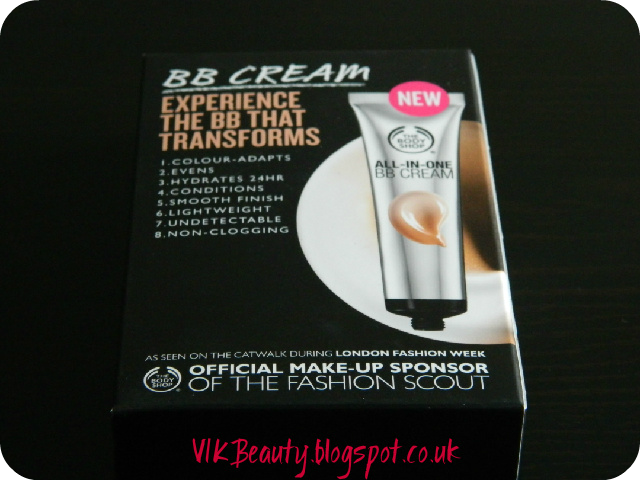 The BB cream retails at £12 for 25ml Which I think is a fair price for a cream that has a number of functions. It is available in stores or online. Click here. Have you tried this BB cream from The Body Shop? What is the weare like on this? Does it last all day or does it fade?! 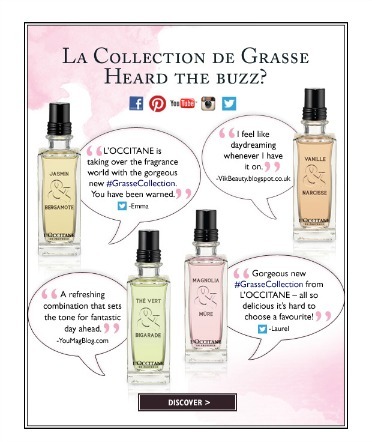 Looks like a good product! However, I'm still a bit sceptical aout the european bb creams. I'd like to get my hands on an asian one! I'd like to know how long it lasts too! And did you add it to your daily skin routine? This sounds really good, I haven't had much luck with any of the BB creams I've tried so far as they just haven't seemed to do anything! i have to try this out , every other bb cream i've used have either clogged my face or leaves it looking uneven. I love body shop ,they make really great products.Wish i stumbled on this one earlier.